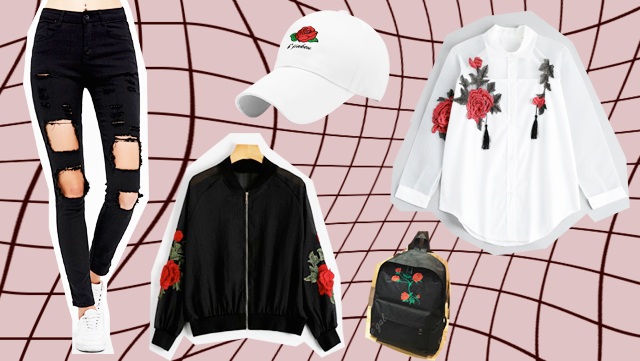 An outfit inspiration for everyone like me who's also obsessed with the embroidered roses trend, with pieces from Rosegal. They are focusing on long sleeve chiffon maxi dress right now, so if you want to check them out click here and also the long jumper dresses that you can find here. Adorei o outfit , beijinhos!